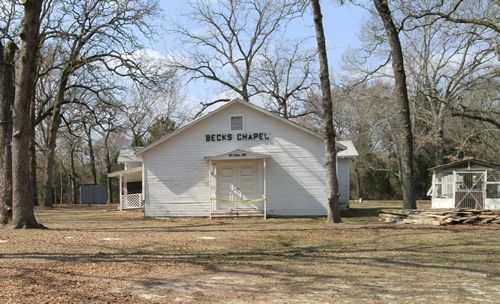 Beck's Chapel, Texas and Beck's Chapel Cemetery. 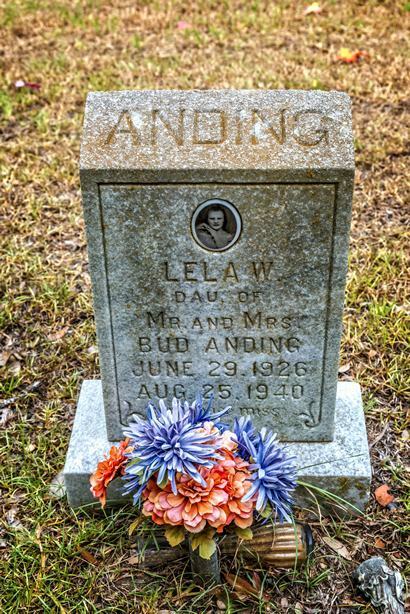 David Anding moved his family here in the late 1840s and is regarded as the founder. 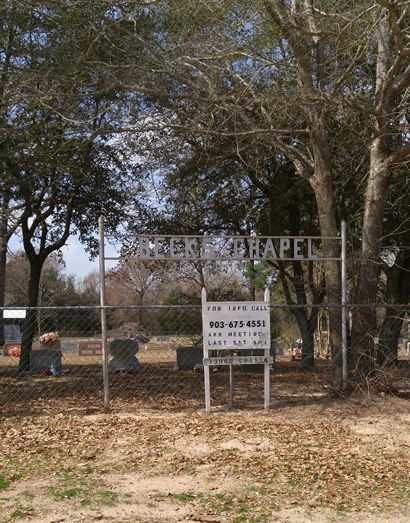 The community may have been named for an earlier church, but no information is immediately available. 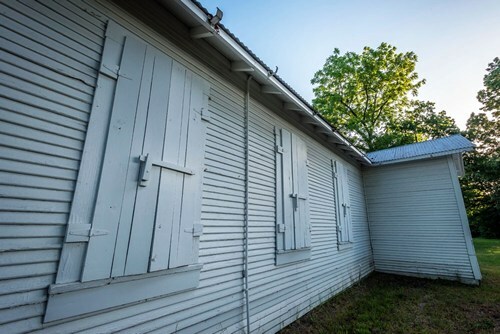 There are, however, reports of a school being here in 1906 which schooled 43 area children. 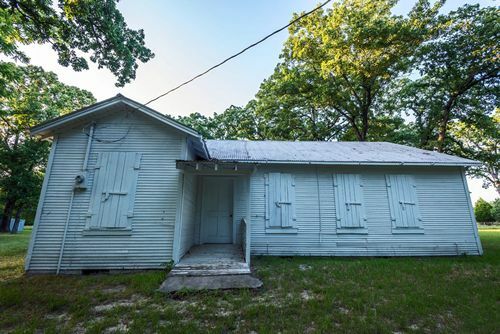 No population figures are available but in the 1930s there was still a church although the school had since closed. 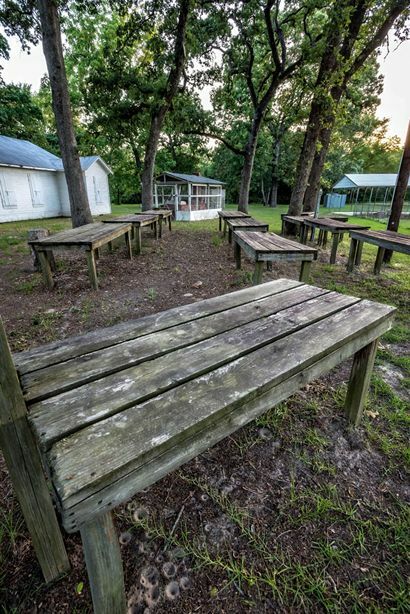 The prosperity of the postwar era drew more people away in search of jobs and only a few families remained. 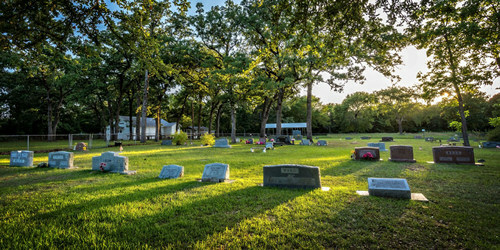 By the 1990s, the community was a virtual ghost town � with only a church, cemetery and scattered residences. 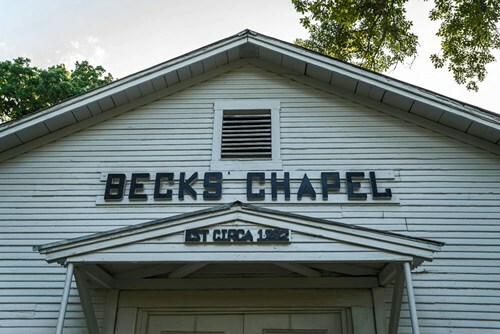 Beck�s Chapel was suggested for inclusion by Jack Palmer. 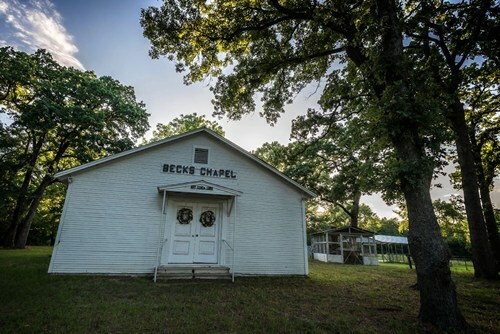 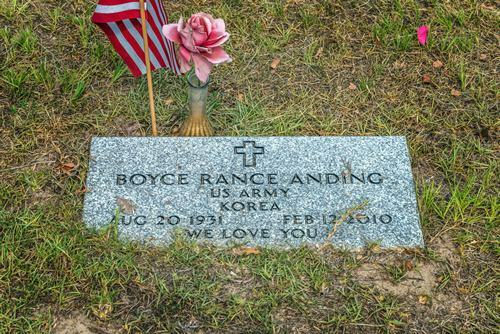 "I drove to Beck's Chapel to photograph the Anding/Beck grave stones. 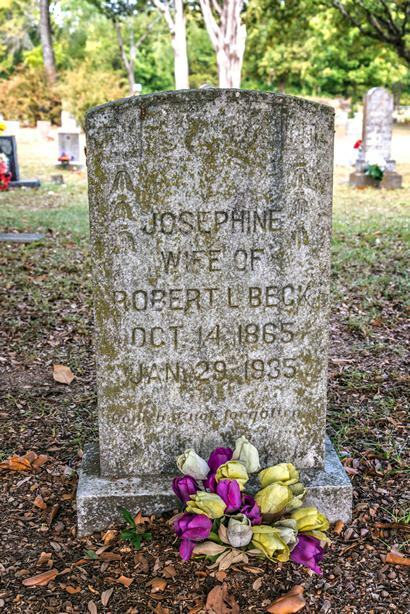 I located two grave stones of Robert & Josephine Beck who were husband and wife. 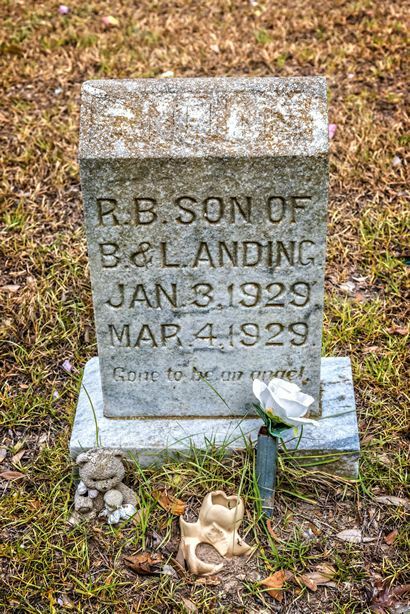 Their birth dates were 1867 & 1865. 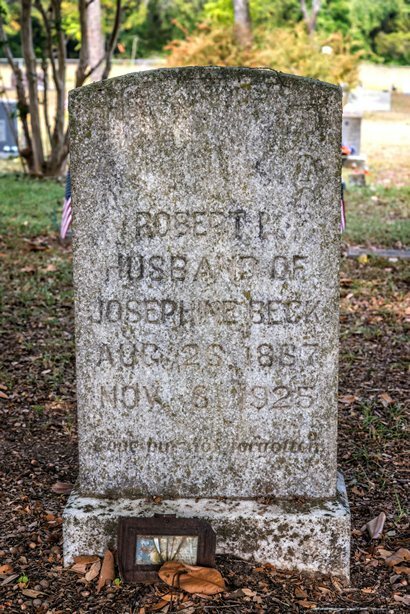 With the chapel displaying the established date of 1882, I figure Robert would have been 15 years of age when it was built. 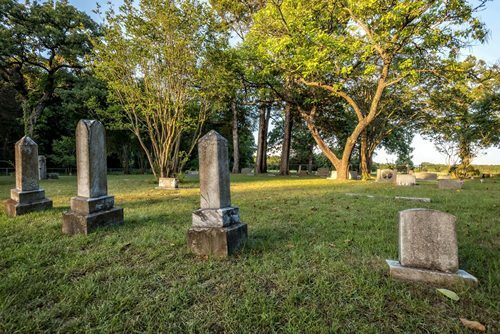 These two were the oldest birth dates I could find. 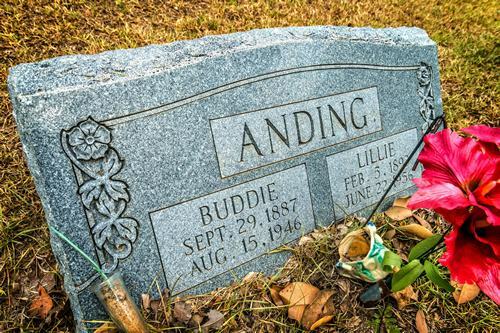 Of the Andings, I found Buddie and Lillie, birth dates of 1887/1893.